I’m on board the holiday train. I’ve been on board since Halloween. I admit it. I’ve been looking forward to Thanksgiving and Christmas ever since the first leaf of the fall fell. Luckily Thanksgiving falls early this year so I won’t feel like a holiday misfit for long. But in my defense, it’s not all about buying presents and eating too much food. Why do I do it you ask? I love the gatherings of family and friends. Everyone seems to come together at the holidays to catch up and give hugs and enjoy the company of those we love but don’t always see. We also get together and party with the people we see all the time only we drink eggnog and champagne instead of beer and wine. Seriously, this is the best part for me—and for many of you too. I start early so I can host more gatherings, cook more food and make my home as festive and beautiful as possible to welcome all who join me. 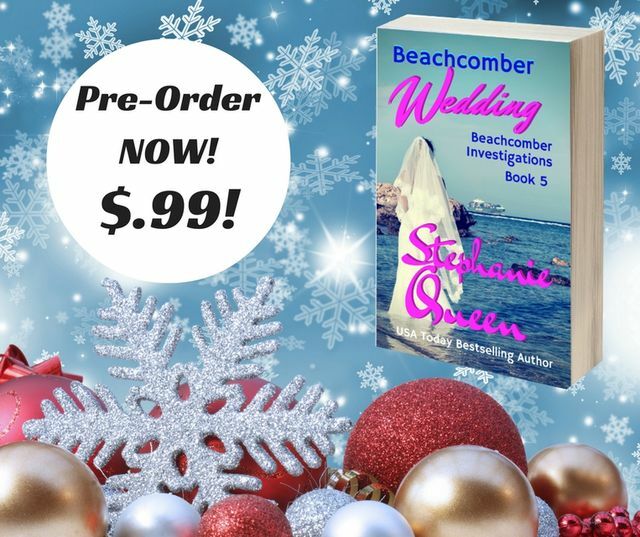 Stephanie Queen will take a break from her holiday decorating and cooking to celebrate her new release, Beachcomber Wedding, Book 5 of the Beachcomber Investigations romantic detective series. This series has been compared to the Moonlighting TV series for the repartee and sensual tension between the PI partners Dane & Shana. 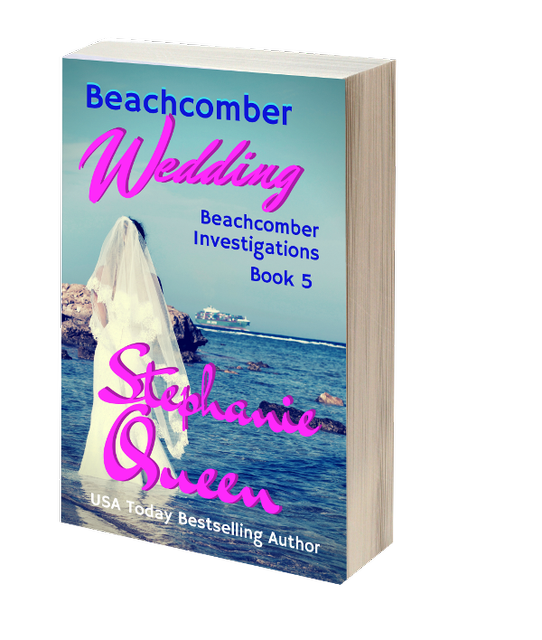 In Beachcomber Wedding Dane and Shana are hired to protect a bride from a Russian arms dealer. But the question is will the idea of wedding bells inspire romance between the private-eye partners or will the notion of love and marriage scare them more than the threat of a bomb at the church? A romantic at heart and a writer by nature, Stephanie Queen has the enthusiastic soul of a cheerleader. So of course she loves creating stories where the good guys always win. Although she’s lost count of all the jobs she had before she settled on being a Novelist, her favorite was selling cookies as a Keebler Elf. She is a graduate of UConn (go Huskies!) and Harvard U and lives in New Hampshire with her family, her cat, Kitty and a band of holiday-loving friends. This entry was posted on Monday, November 21st, 2016 at 6:00 am in General. You can feed this entry. Both comments and pings are currently closed. 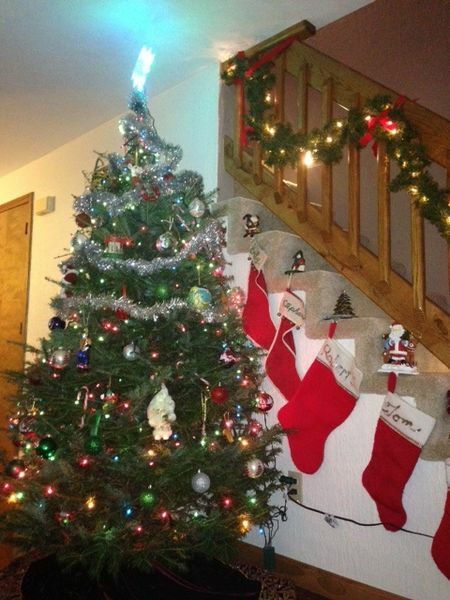 Thank you so much for the opportunity to visit with you and your readers at the holidays!